Great things never came from comfort zones. 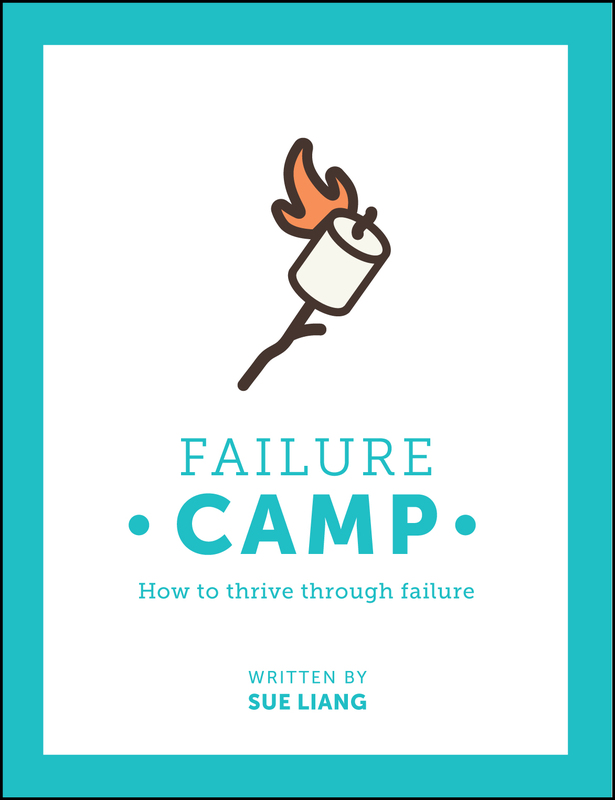 Learn new tools on your adventure to thrive through failure. Build resilience and courage to take on more risks. Don’t just go through life. Grow through adversity to become the person you are meant to be. An inspiring and lighthearted look at failure with science based activities to help you manage and overcome life’s challenges. Secrets. We all have secrets that we silently carry around. For Li Ling Chen, she concealed her true identity for over 40 years. As a nine year old girl, her family left her and her great-grandmother as proof they were coming back to China in order for the rest of her family to flee to Taiwan in the 1950’s. With no family or access to education, she overcame the odds, made a life for herself and rescued a baby girl from human traffickers. That little girl was me. This is our story of broken families, forgiveness, perseverance, love and the choice to turn struggles into strengths. Interwoven with Chinese history, this story takes readers on a journey to understand how an unlikely mother and daughter persevered and thrived in the midst of life’s challenges and includes ways to help women and girls, like Li Ling and Sue, take the struggles of their lives and turn them into strengths.